8 :: The warmest of welcomes awaits you at this classic and rare down-land golfing experience, with arguably the finest and quickest greens in the south. 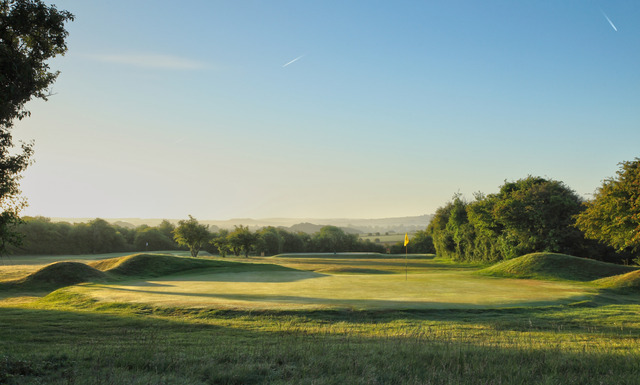 Deep bunkers at the front, obstruct your view of the generous green on this pretty short hole. 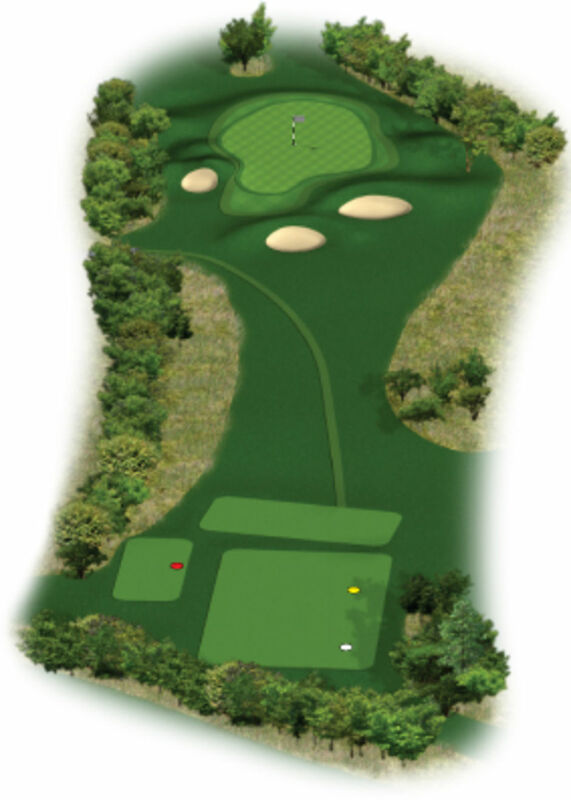 Shots often finish short here and with no trouble out the back of the green make sure you take the right club.